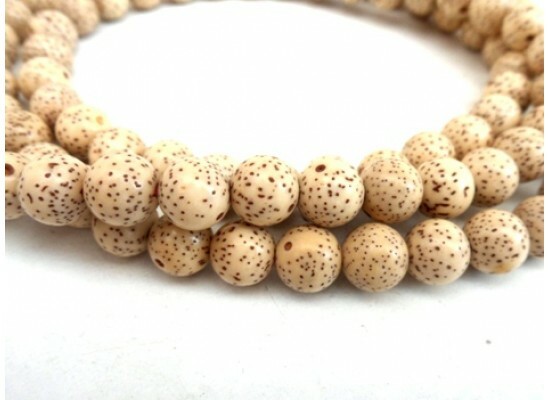 Good quality Lotus seed mala. 8mm beads. 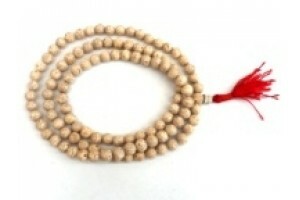 Red Tassle. 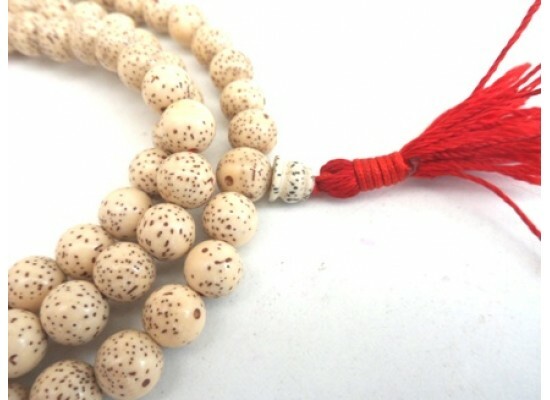 Wearing lotus seeds, or any sacred seeds for that matter, promotes spirituality and prosperity. They can provide a reminder to maintain your peace and purity through all obstacles and distractions throughout your day and spiritual journey. Lotus seeds are ideal If you live a busy lifestyle and focused on reaching specific goals, or struggle to find inner peace from external distractions.